I am enjoying working with new students and energy systems. Lately I have been working with this energy I call ENGAGED LIGHT. It is a very simple and approachable system with the beginning and advanced student in mind. One does NOT need to be attuned first to Usui Reiki to work with this energy. One does need to be able to work with meditation and visualization to fully access and use this energy to benefit self and others. 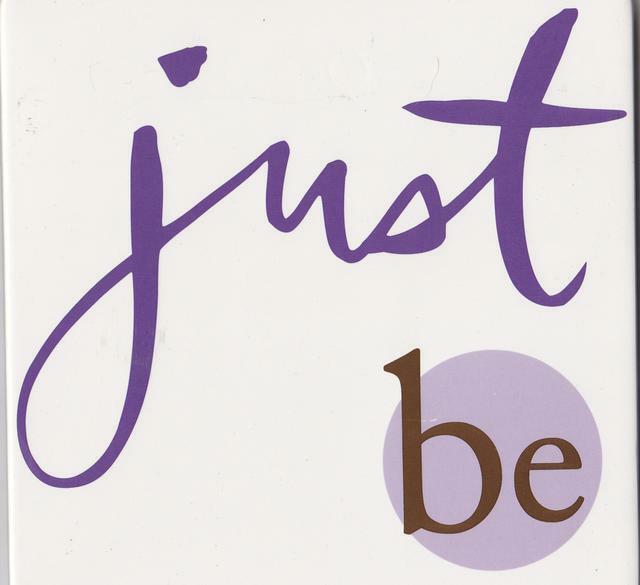 After 5 minutes of meditation to quiet the mind & spirit, use the mantra "Just Be" to bring in the energy with "Just" on the in breath and "Be" on the out breath. The symbol to visualize is the "Be" in a circle...you first bring in the Engaged Light and then radiate it out to all as you open yourself to BE fully present in the moment. 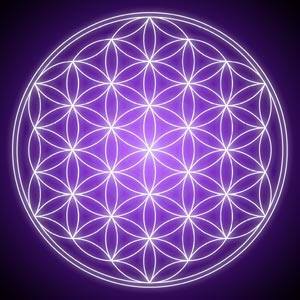 This symbol is called the Flower of Life and can be used to visualize the energy grid which connects all Light Workers around the world. Besides sending the energy out to those directly around you and you use this energy on a daily basis you will be able to let the Engaged Light expand to those around the world via this energy grid. 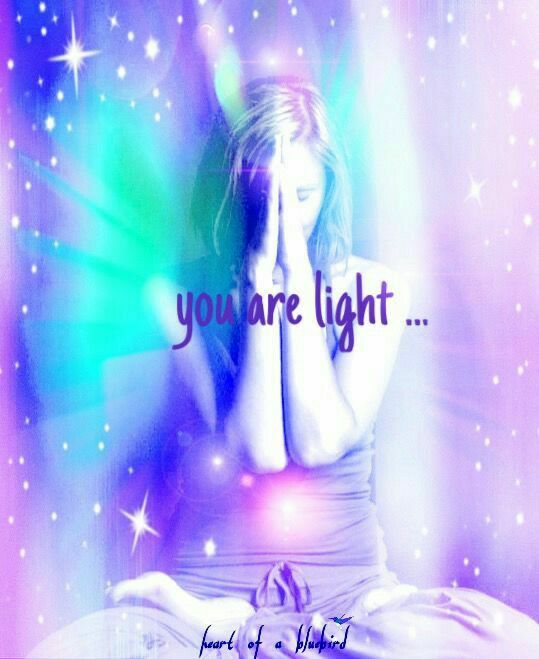 We are source of Light and Good to help heal the world and ourselves. You can bank energy in the grid for later use or send out to a particular problem area of the world which needs assistance.